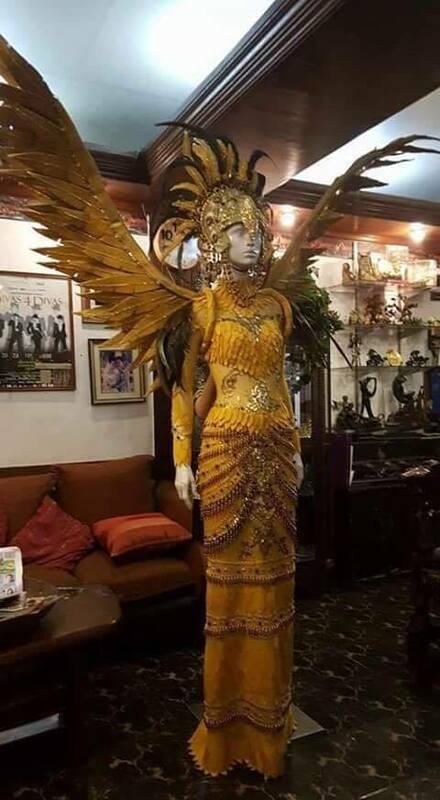 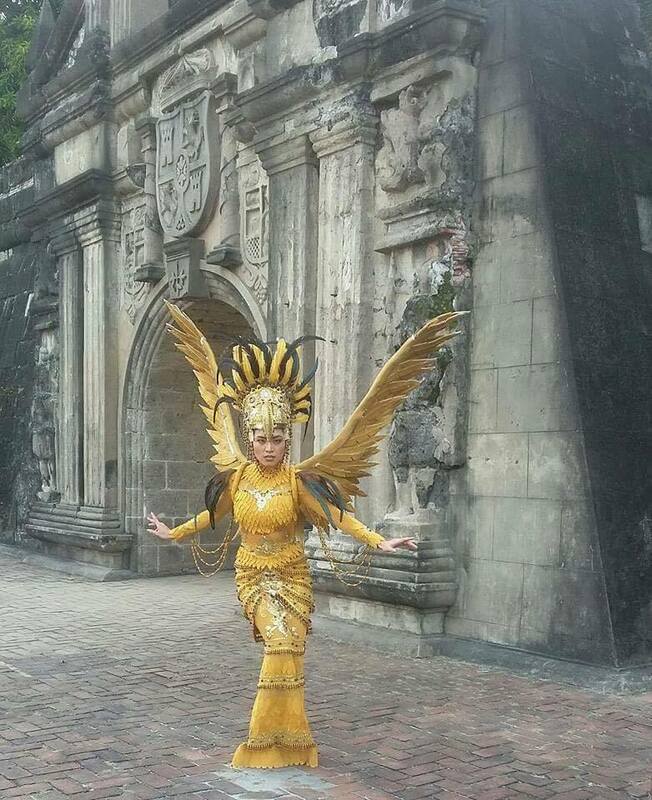 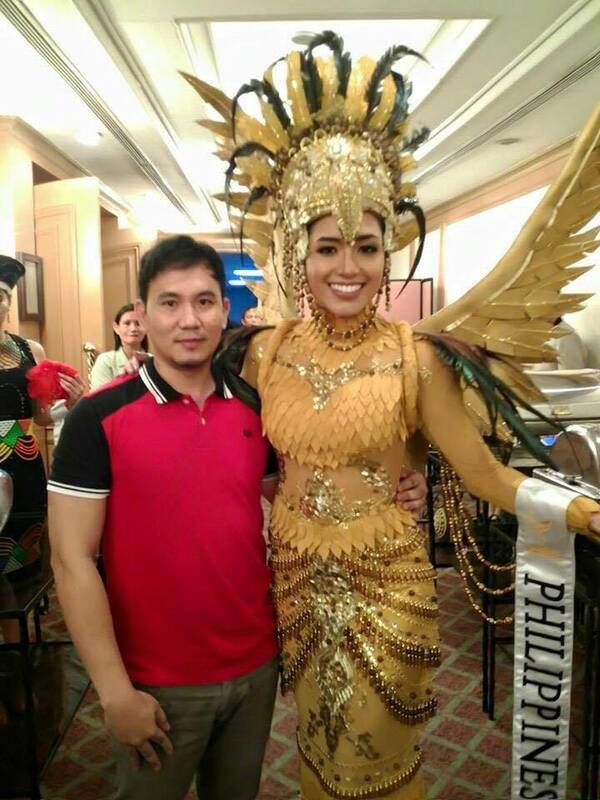 Miss Philippines Camille Jensen Hiro's Philippine eagle-inspired national costume designed by Edwin Uy bagged the "Best in National Costume" Award during the event held at the ballroom of Heritage Hotel last September 16, 2016. 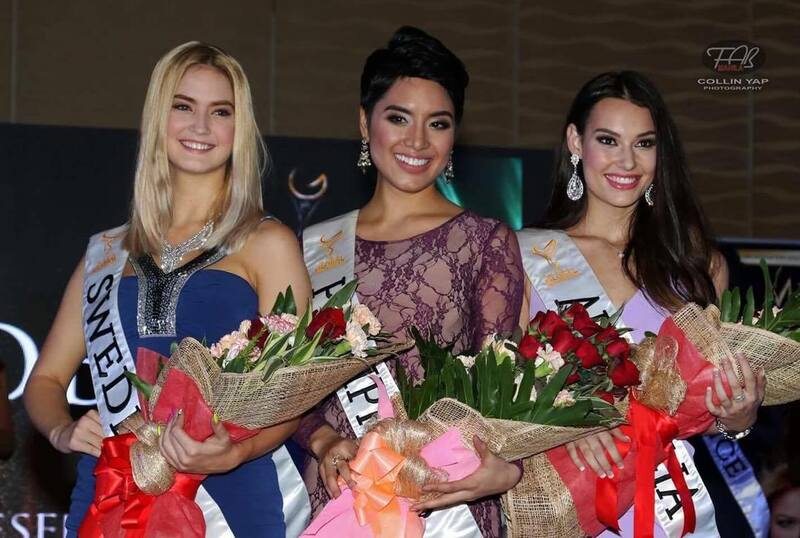 Miss Australia and Miss Ecuador placed second and third respectively. 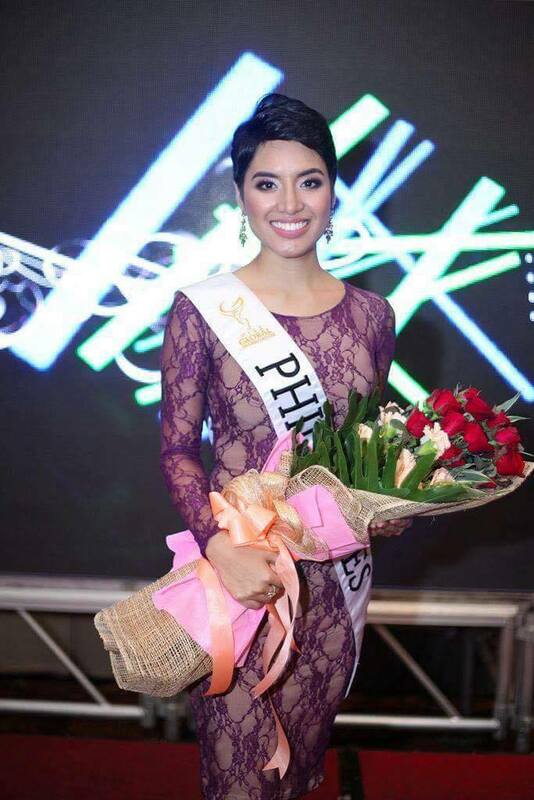 CJ Hiro was also chosen Miss Global 2016 Darling of the Press by the members of the media duringthe press presentation last September 15 at the Crowne Plaza Galleria. 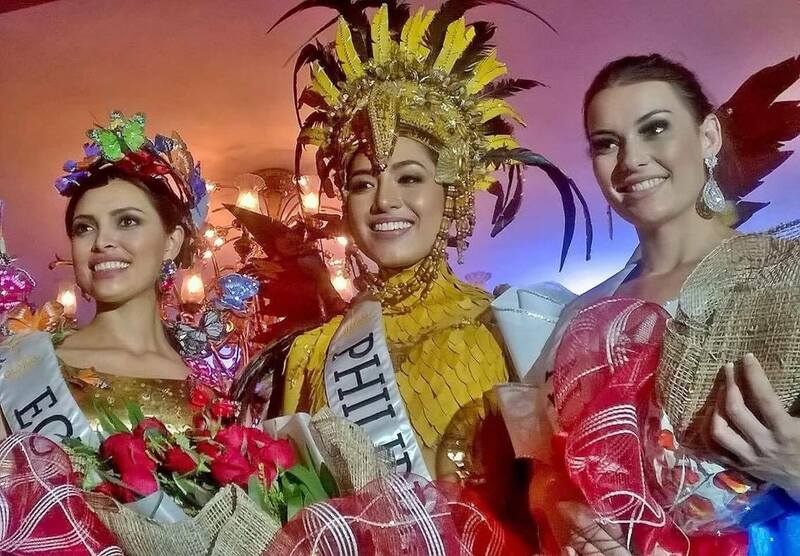 Caitlyn Henry of Australia was first runner-up while Sweden's Linnea Johansson was second runner-up. 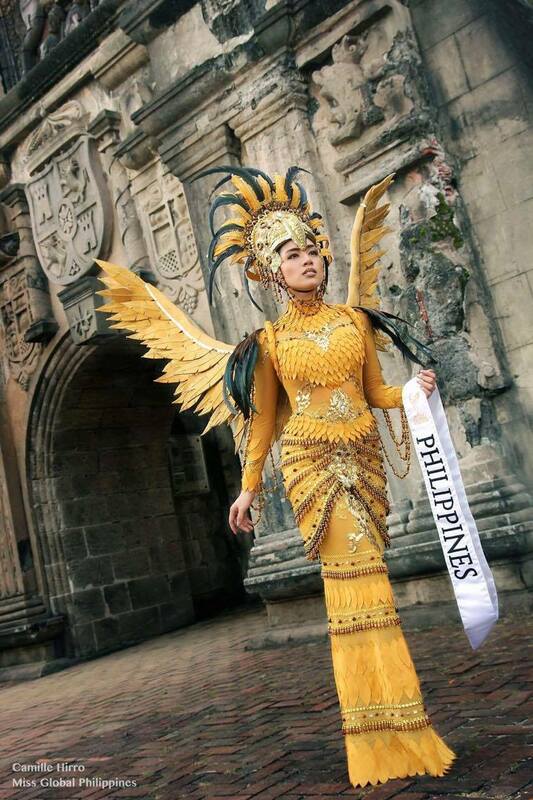 Finals night will be held on September 24 at the PICC Plenary Hall.